After a successful diaspora launch in London ,women in tech Africa is launching in Kenya on the 10th of September at iHub with strong impressive line up of Speakers including. 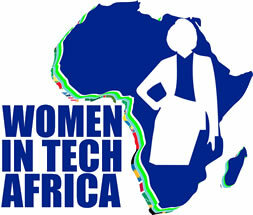 Over the years Women in Tech Africa has grown to include Women in the technology sector in over 30 countries across Africa supporting networking, opportunity creation and entrepreneurs. As such Women in Tech Africa (Kenya Chapter) would like to invite you to consider becoming one of our 2015/2016 Corporate Sponsor.